EVOMS testing our latest E85 tuning. Just clicked off a new 60-130 mph record the first try. 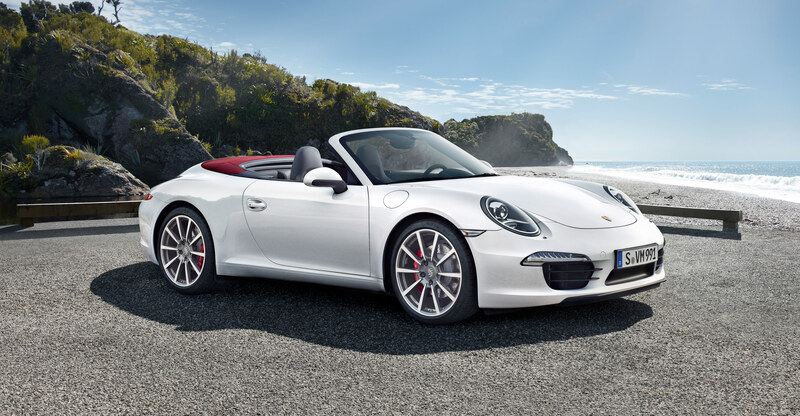 The second try put this car into new Porsche territory for this 60-130 MPH test. This is currently the fastest 996TT / 997TT for this 60-130 MPH test and the first car P car to dip into the 3 second range.